This ultimate beetroot bean burger were inspired by our friend Boz. 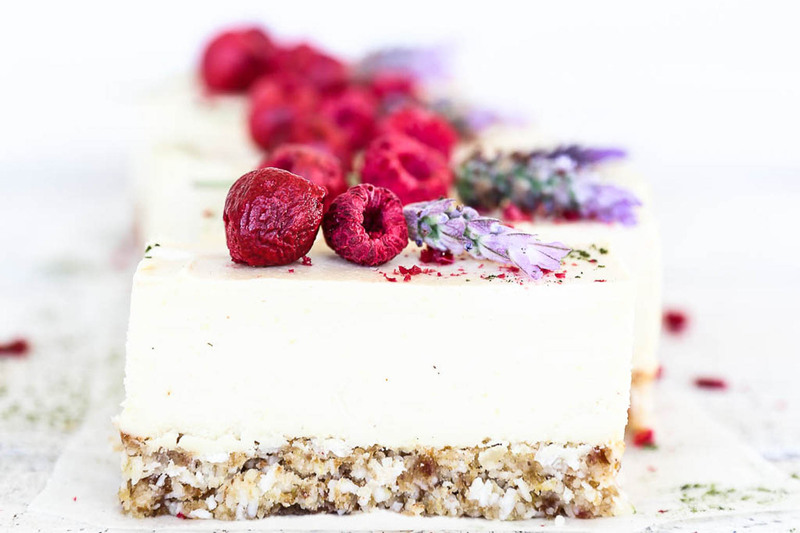 He and his partner recently changed to a plant based diet and one evening we were discussing all the good vegan places to eat. He enthusiastically told us he’d had THE most amazing vegan burger at a local eatery near us. Intrigued, I asked him what was in this magnificent burger?! He said he was pretty sure it was beetroot and maybe quinoa. I quizzed him further and we concluded they probably also contained some kind of bean to hold them together, and no doubt there were some clever spices that took them to the next level. 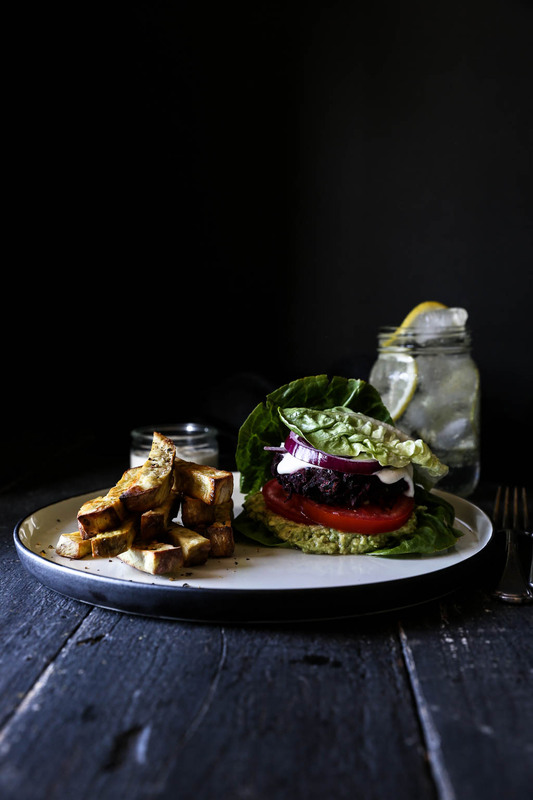 Now, I’d already created a black bean burger patty for the plant based option in the 10 Day Sugar Cleanse program, but the idea of this epic beetroot burger patty was just too tempting not to try and recreate! So the challenge was on, much to the delight of my husband. 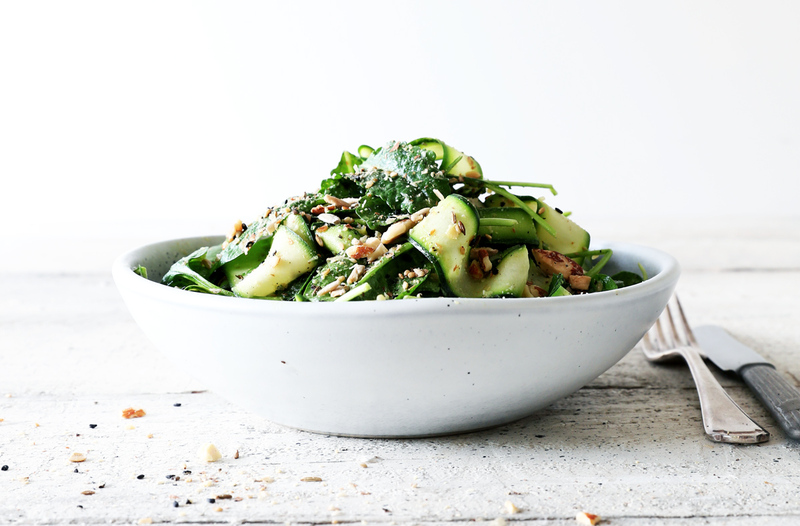 For a meat eater he’s very accomodating, but slightly reticent when it comes to entirely plant based meals, especially if I serve them for breakfast, lunch and dinner. Luckily for him it didn’t take too many attempts, and these beetroot bean burgers are pretty epic even for a meat eater. 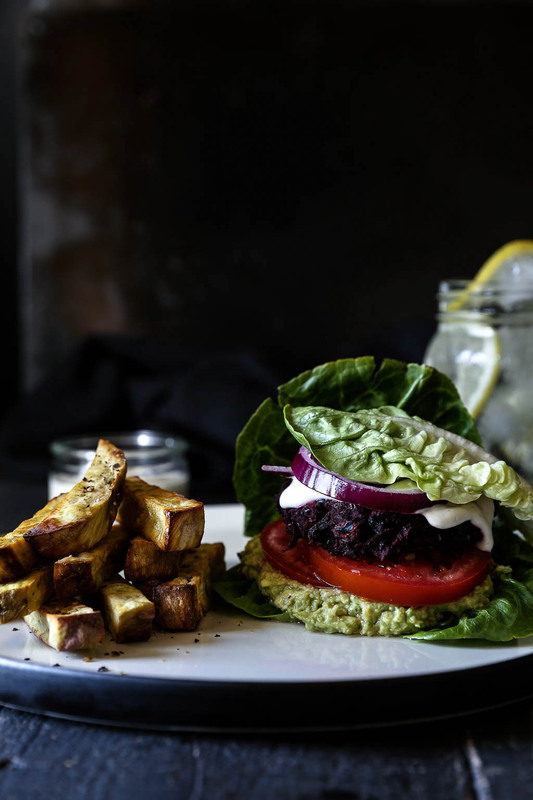 Served with a cashew based garlic aioli and oven baked sweet potato chips, these beetroot burgers are dairy, grain and sugar free, entirely plant based and packed with nutritious goodness and flavour. I tossed up whether to call them “Ultimate Guilt Free Burgers”, following on from my Ultimate Guilt Free Pizza recipe, however, not everyone took the meaning of “guilt free” in the right way so I opted for Ultimate Beetroot Bean Burgers instead. I’ve yet to sample the original vegan burger at our local eatery, so I’m not entirely sure how they compare. But hopefully my version will match up, if not come a close second! I suspect the originals will also have some added sauce trickery, no doubt with sugar added, and likely also quinoa in their patties. 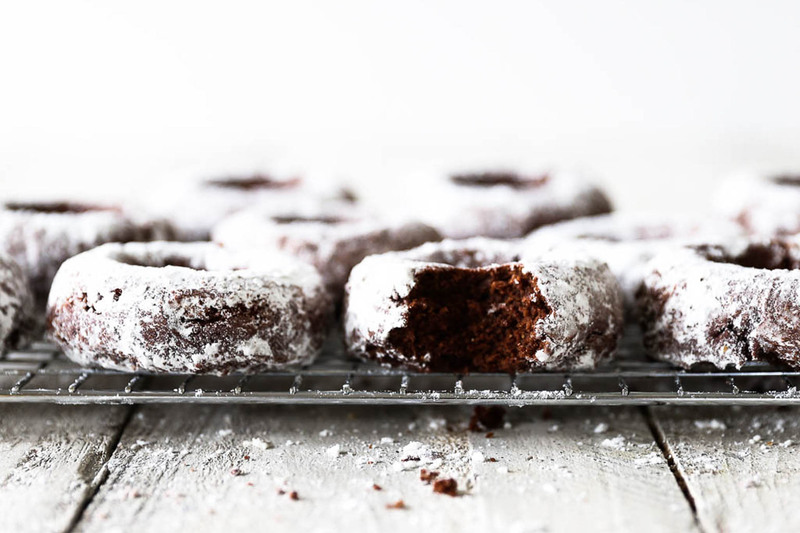 So feel free to play around with this recipe and find a version that best suits you. Enjoy! 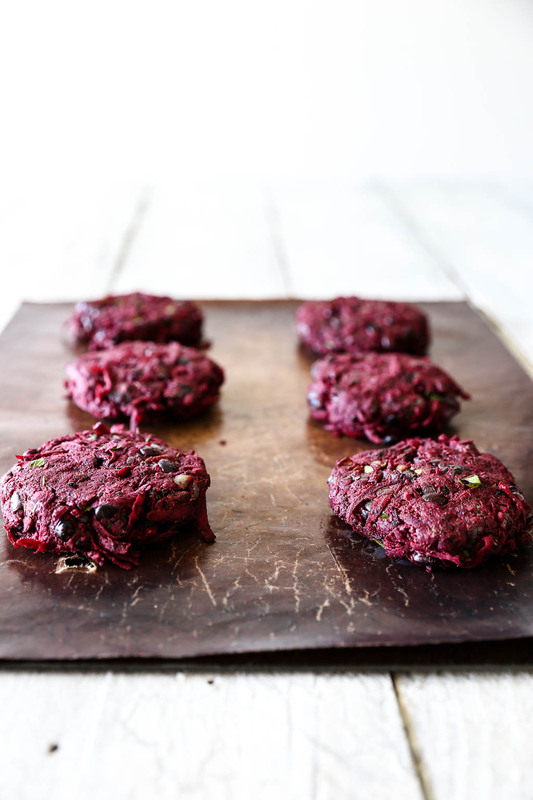 If you make these Ultimate Beetroot Bean Burgers I’d love to hear what you think! Put the cashews on to soak for the aioli by placing in a bowl, covering with water and leave to stand at room temperature for 2 to 4 hours. Preheat the oven to 180ºC fan bake. To make the beetroot bean patties, drain and rinse the black beans, peel and grate the beetroot, dice the onion, mince the garlic and chop the mushrooms and herbs. Heat 1 Tbsp oil in a fry pan and cook the onion over medium heat approximately 5 minutes until soft. Add the crushed garlic and mushrooms. Cook a couple more minutes then add the drained/rinsed beans and spices. Transfer to a bowl and add the grated beetroot, ground almond, flaxseeds and herbs. Mix well and season with black pepper and pink salt. Shape the mix into 6 large patties and place on a lined oven tray. Brush the patties lightly with oil (both sides) and place into the centre of the oven to bake for 30 minutes, flipping at the halfway mark. To make the chips, peel the sweet potato and chop into thick chips. Place the chips on a lined oven tray, add 1 tablespoon of oil and toss to combine ensuring all the chips are coated. Separate the chips on the tray so they’re not touching or overlapping (this ensures they cook evenly and go nice and crispy), season with salt and pepper. Place chips into the centre of the oven and cook for 20 to 25 minutes, until golden and crispy. Note: red sweet potatoes crisp up better than orange. While the chips are cooking prepare the salad ingredients. Remove the outer layers of the red onion and chop into rings. Wash the lettuce leaves well and leave to drain. Wash and slice the tomato. Remove the avocado skin and stone, place on a small flat plate with the tabasco, lemon juice, salt and pepper, and mash together with a fork. If you prefer cooked red onion, heat 1 tablespoon of oil in a fry pan and cook the red onion until soft. Remove from the pan and set aside with the remaining salad ingredients. To make the aioli, drain and rinse the soaked cashews then place all the ingredients except the oil into a high speed blender and blend on high until smooth. Slowly add the oil with the motor running until well combined. Taste for seasoning and add more salt if needed. If the mixture is too thick add a little more lemon juice or water. To assemble the bunnuce burgers, place two lettuce leaves together top and tail on a plate to create a base. Spread over half the smashed avocado, top with a beetroot bean patty followed by a couple of sliced tomatoes, red onions and sauerkraut if using. Add a generous dollop of aioli and top with another two lettuce leaves. 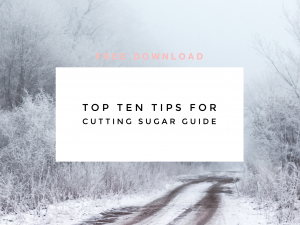 To ensure you don’t lose half the ingredients out the side while eating your bunnuce burger, you can wrap a piece of baking paper around the bottom half enclosing the end. This will also catch any drips. To serve, add a side of sweet potato chips and extra serving of garlic aioli eat while hot! Store any leftover black bean patties in a sealed container in the fridge for up to 5 days. The patties delicious eaten cold the next day, alongside salad ingredients – like a deconstructed burger! Any leftover aioli keeps in a sealed container in the fridge for up to 5 days. Made the burgers tonight and they are yum. My partner also loved them and he doesn’t like beetroot! I didn’t have ground flaxseeds so put them in whole.